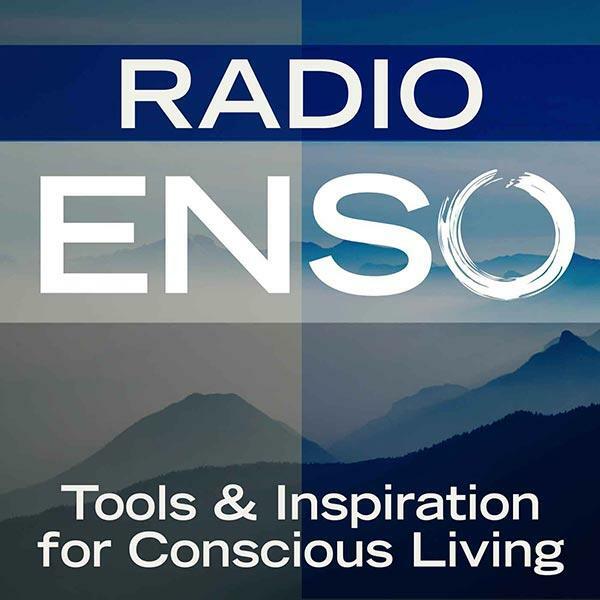 Join me Monday, December 16th at 6 p.m. Pacific/9 Eastern on Radio Enso. My guest will be small business strategist and professional adventurer Heather Thorkelson from Republic of Freedom: a place for entrepreneurs and the entrepreneurial-minded to find practical resources, like-minded souls, and reminders that we have no reason not to live as we dream. Heather joins me to talk about her life, work, and recent trips to Antarctica. About: I’m not one to hang around and let people play small by hiding behind the stories they tell themselves. You are already free. I just help you get past the B.S. so that you can see that for yourself. I’ve traveled to every continent on earth, rocked (and then bucked) the corporate system, and I’m currently helping people break free from mediocrity as a Professional Co-Active Life Coach. I’ve taught English in Japan, managed private school staff members in Mexico, toured in a band as a north Indian classical musician, swooped into South Africa to bring social media savvy to a non-profit that helps HIV+ mothers give birth to HIV- babies, and launched a duo of online jewelry & handbag shops. I’ve enjoyed a corporate paycheck with all the benefits and I’ve been flatter-than-flat broke. I’ve lived in first-world luxury and I’ve experienced third-world poverty. I’ve worked for socially-conscious companies and ethically corrupt institutions. My planet-trotting perspective has taught me that the world doesn’t revolve around me — but that happiness & success are mine to define. It’s an honor to help my clients flip their own reboot switches, and start charting lives + careers they truly, radically LOVE.